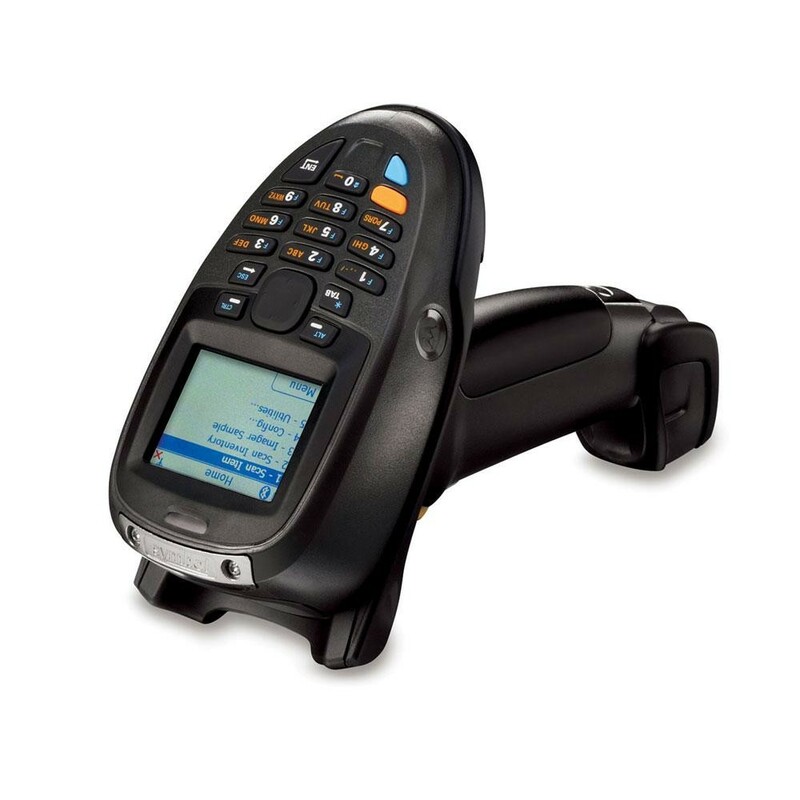 Motorola LS3578-ER Rugged Bar Code Scanner – Scan all 1D bar codes from practically anywhere with onboard Bluetooth® capability. 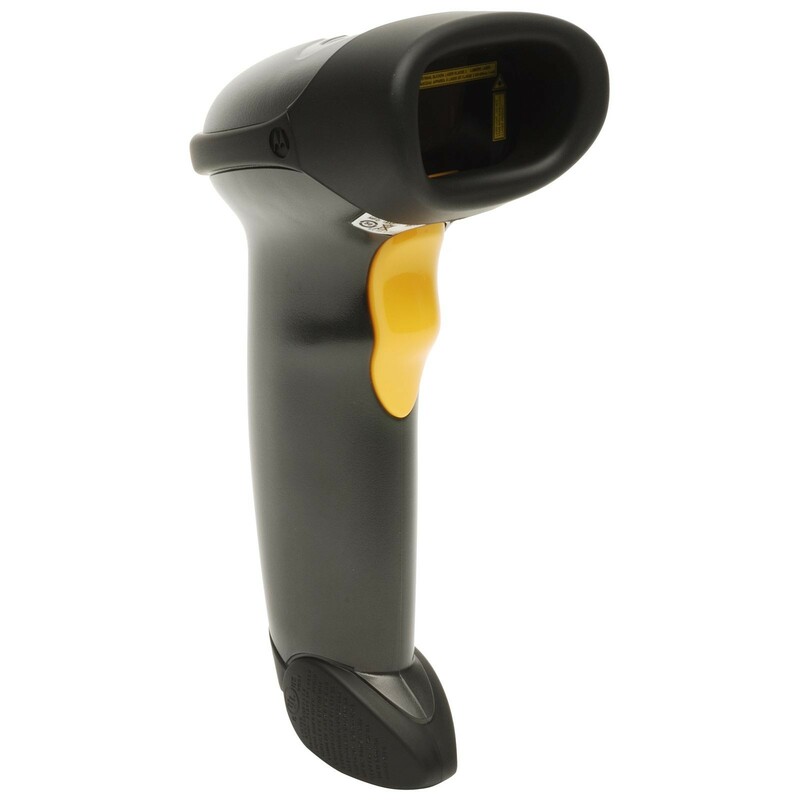 The Symbol LS3578-ER rugged cordless scanner reads labels as far away as 45 feet and as close as 4 inches, delivering the widest working range of any rugged, hand-held scanner. Scan all 1D bar codes from practically anywhere with onboard Bluetooth® capability. 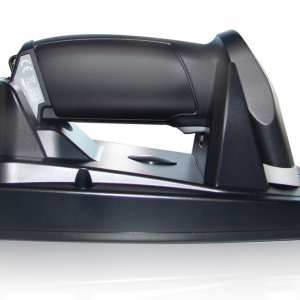 The Symbol LS3578-ER rugged cordless scanner reads labels as far away as 45 feet and as close as 4 inches, delivering the widest working range of any rugged, hand-held scanner. Wide working range – Allows workers to scan items at 4 in (10 cm) to 45 ft (13.7 m). Bluetooth-enabled cordless scanning – Ensures secure wireless data transmission. Rugged design – Withstands multiple 6.5 ft (2 m) drops to concrete, lessening downtime from accidental drops. Bright LED and beeper with adjustable volume – Makes decode feedback clearly visible and audible to users, even in noisy environments. Multi-point communication – Allows use of up to three scanners with a single cradle. 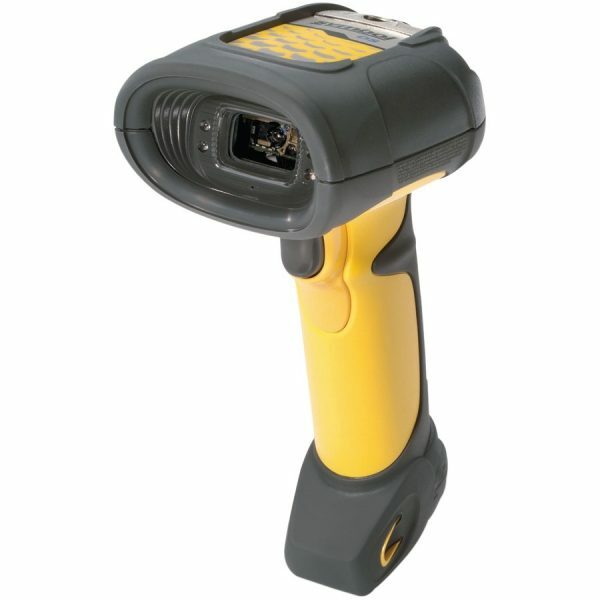 Bright 650-nm laser aiming dot – Delivers clearly visible line for more accurate scanning. Advanced data formatting – Eliminates costly modifications to the host software. Batch mode operation – Increases application design flexibility. Remote scanner management – Enables you to discover, provision and upgrade devices from a central remote location.